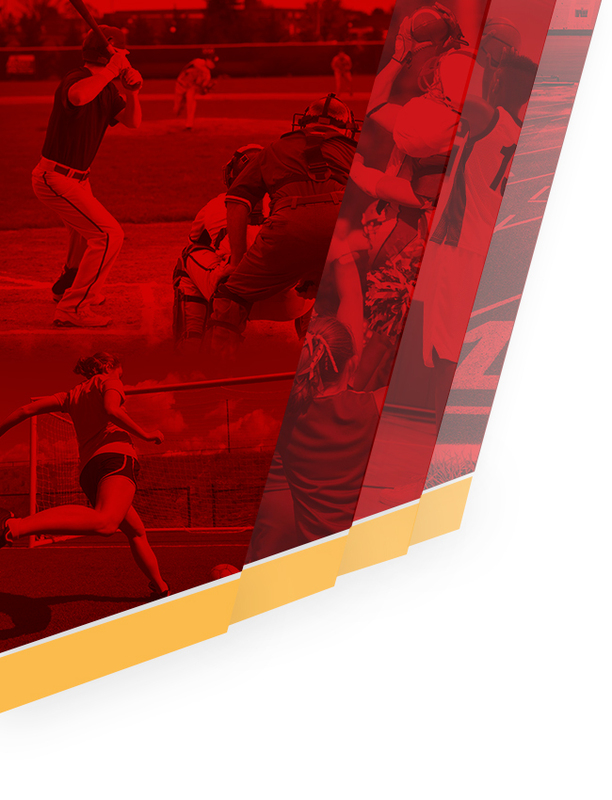 The Avon Lake City Schools Athletic Department is built around the philosophy that dynamic athletic programs are vital to the educational, social, and emotional development of the student. We believe that the athletic program should provide a variety of experiences to aid in the development of favorable habits and attitudes in students that would prepare them for adult life in our society. In this regard, the athletic program should function as an integral part of the total curriculum. It should offer opportunities to serve the institution, to assist in the development of fellowship and goodwill, to promote self-realization and all-around growth, and to encourage learning the qualities of good citizenship. 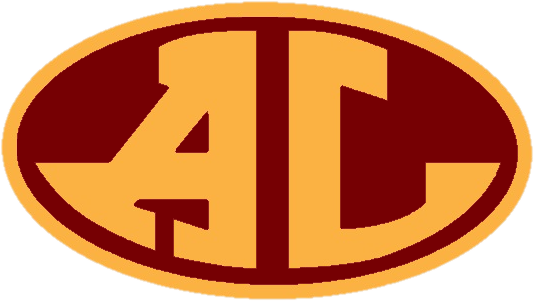 Athletics plays an important role in the life of Avon Lake High School as the young people involved learn lessons in sportsmanship, teamwork, competition, and how to win and lose gracefully. Through participation in athletics, students develop a healthy self-concept as well as a healthy body. In areas of competition, activities add to our school spirit and help all students, spectators as well as participants, develop pride in their school. 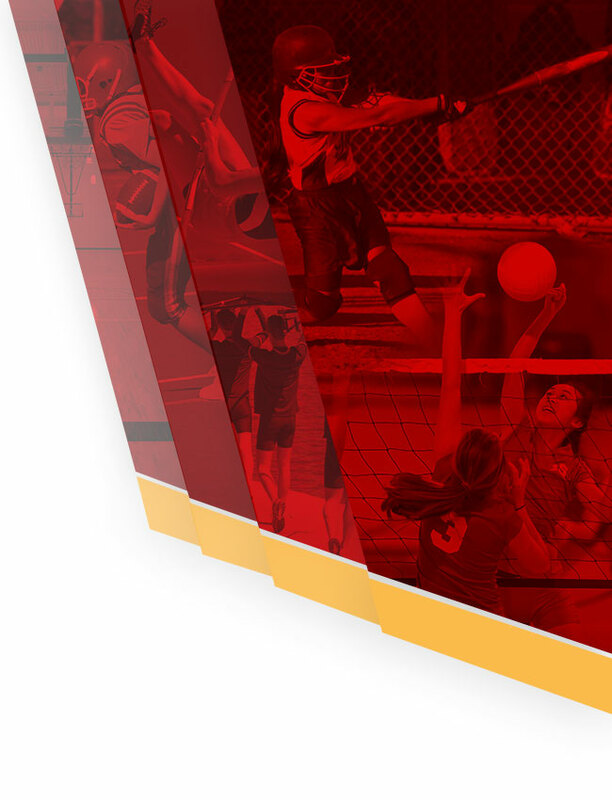 The athletic program shall be conducted in accordance with existing Board of Education policies, rules and regulations. Such participation is a privilege that carries with it responsibilities to the school, to the activity, to the student body, to the community, and to the students themselves. At all times, the athletic programs must be conducted in such a way so as to justify it as educational.